The latest season Top Chef: Last Chance Kitchen features returning competitors, and you can watch it right now. With Top Chef Season 15 premiering next Thursday, Dec 7, fans have a lot to be excited about—but today, they're getting even more, because Top Chef: Last Chance Kitchen came a week early. That's right, you can watch the full, 15-minute premiere of the digital miniseries, which lets eliminated challengers compete to return to the main show, right now! After spending nine years under chef Eric Ripert at Le Bernadin, Carroll opened French-Mediterranean restaurants Requin in Virginia and Washington DC in 2015—and is also the Owner and Executive Chef of catering/consulting company Carroll Couture Cuisine, which helps her continue to be a major contributor to a variety of charitable causes including the American Brain Foundation, Women Against Abuse, and No Kid Hungry. She competed on both Top Chef Season 6: Las Vegas, Top Chef Season 8: All Stars, and Top Chef Duels. Addicted to the rush of cooking competition, she's back once again, and this time, redemption is on the line. 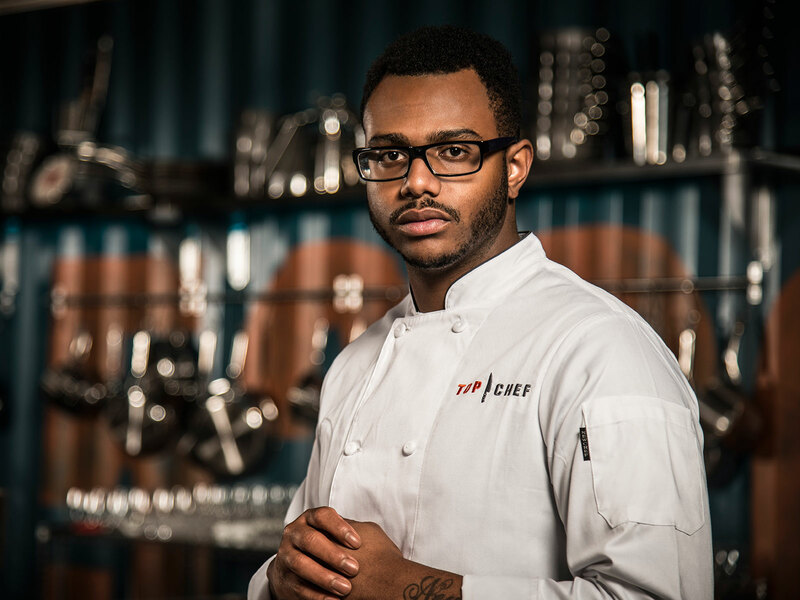 Bronx-born, French cuisine-trained, Afro-Carribbean-style Executive Chef at Washington, D.C.'s Kith and Kin, Onwuachi started his own catering company at 20 years old and has kept that energy going since. His world travels, time at New York's Eleven Madison Park and Per Se, and philosophy of storytelling through food brought him to Top Chef Season 13, but with his return via Top Chef: Last Chance Kitchen, it's clear the final chapter has yet to be written. 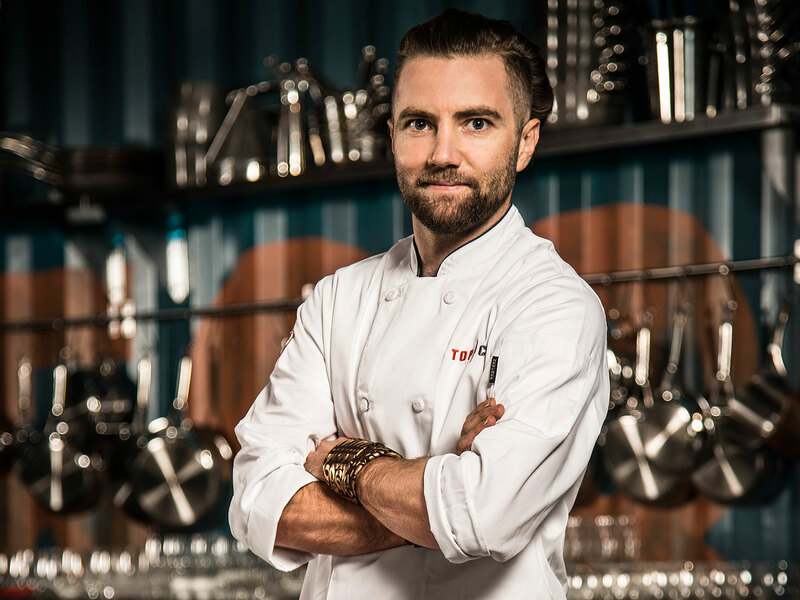 First gaining national prominence at age 25, when he finished as the runner-up on Top Chef's second season, Vigeron has only grown his profile since through work with chefs like Joël Robuchon and José Andrés. He now runs L.A. restaurants Wolf and Beefsteak, and competed on Iron Chef and Cutthroat Kitchen, but despite a return on Top Chef All-Stars, he's yet to take home the show's top prize. Could this season of Last Chance Kitchen finally change that? 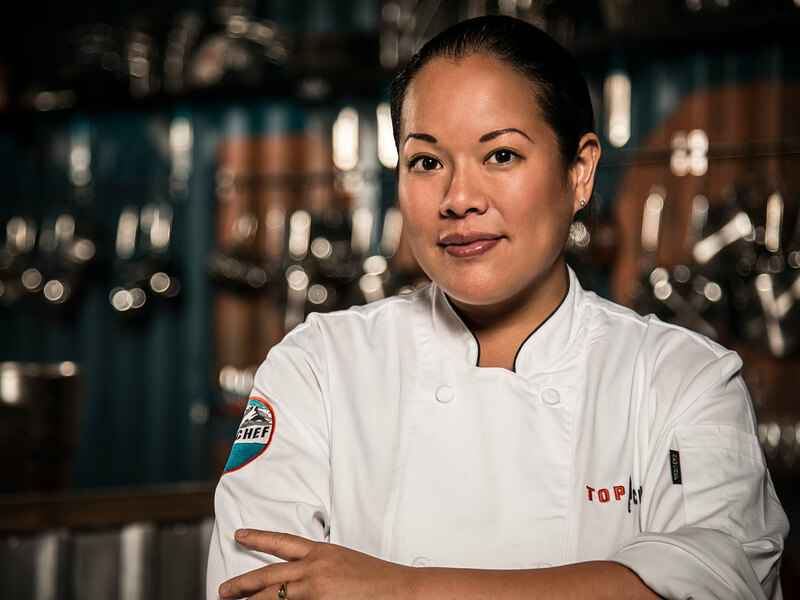 The chef and owner of Honolulu's Koko Head Café, Lee Anne Wong didn't just compete on the first season of Top Chef, but worked as the series' Supervising Culinary Producer for the six following seasons. 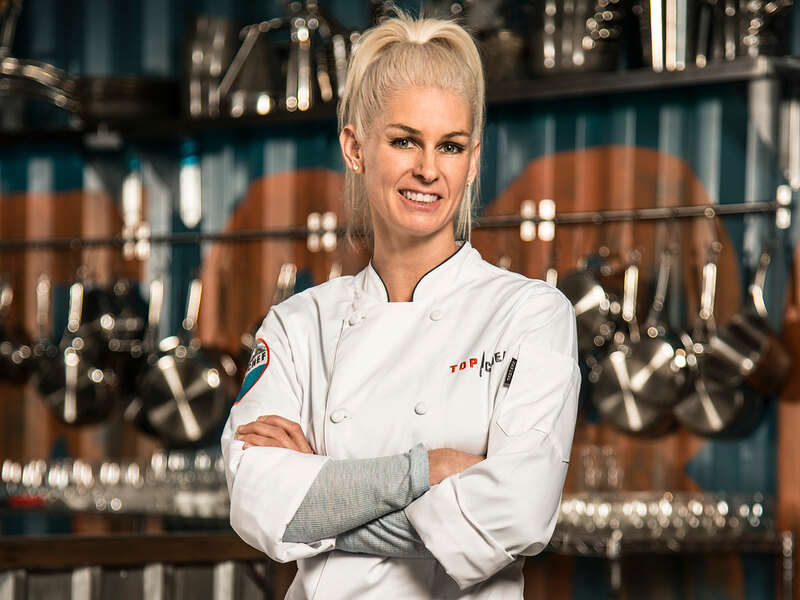 It's been awhile since this core member of the Top Chef family battled it out herself, but she's doubtless learned quite a bit in her time both at and away from the show. Will any of these returning chefs have what it takes to win it all? Find out on Top Chef: Last Chance Kitchen, premiering on BravoTV.com, Bravo Now, VOD, and YouTube after each week's Top Chef episode. Top Chef Season 15: Colorado premieres Thursday, Dec 7 at 10 p.m on Bravo.